Kids are constantly asking to use their parents' phones, but they might delete items that should be kept or see things they shouldn't see. Thankfully, developers of the Android operating system added some parent-friendly features to version 5.0 (Lollipop) including guest mode and screen pinning to give parents greater control over what children have access to on their smartphones and tablets. Instructions in this article apply to smartphones and tablets running Android 5.0 or later regardless of your device's manufacturer. Guest mode uses a generic user profile that your kids (or anyone else you allow to access your phone) can use. This profile is isolated from your personal profile so that the guest user can't see or mess with any of your data, pictures, videos, or apps. They can install apps from the Google Play store, and if the app is already on your phone, it will be copied to the guest profile instead of downloading again. Create more than one guest profile so that each of your kids has their own set of apps, wallpapers, and other customizations. Swipe down from the top of the screen to reveal the notifications bar. Double-tap your profile image in the upper-right corner. Three icons appear: your Google account, Add guest, and Add user. Tap Add guest. Your device will take a couple of minutes to complete the setup process. When you're finished with guest mode, switch back to your profile by repeating the first two steps above and tapping your account. 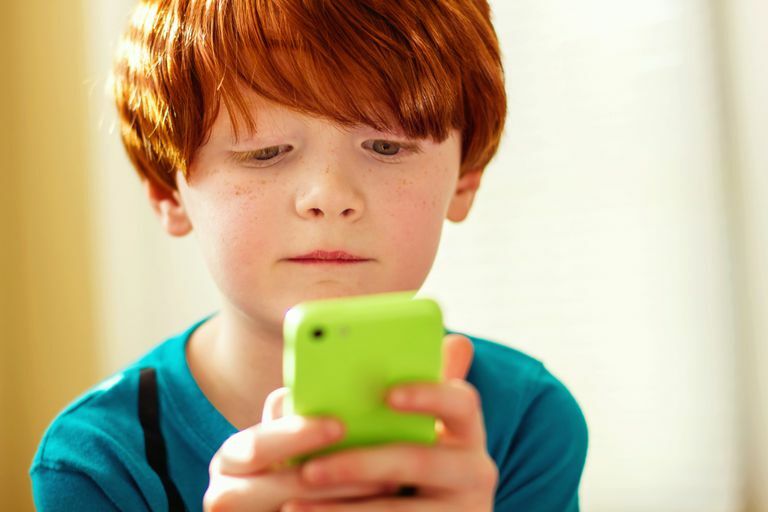 When you hand your phone to your child to play a game (or to someone to show them a photo, for example), you might not want them to exit the app and have access to everything else. For situations such as these, screen pinning mode is an ideal solution. It gives them access to only the app that is pinned in place; they need the unlock code to exit the app. Scroll down and tap Screen Pinning. Read the on-screen instructions and tap the toggle to switch Screen Pinning to On. Tap Lock device when unpinning if you choose, or close out of the settings. Open the screen you wish to pin, then tap Overview (the square icon at the bottom-center of the screen). Tap the thumbtack on the app window to pin the screen. To unpin a screen, press and hold Back and Overview. If prompted, enter your PIN, pattern, or password.